We hope you all have successfully applied for the TNDGE Tamil Nadu School Lab Assistant Exam 2015 well before the last date for applying. 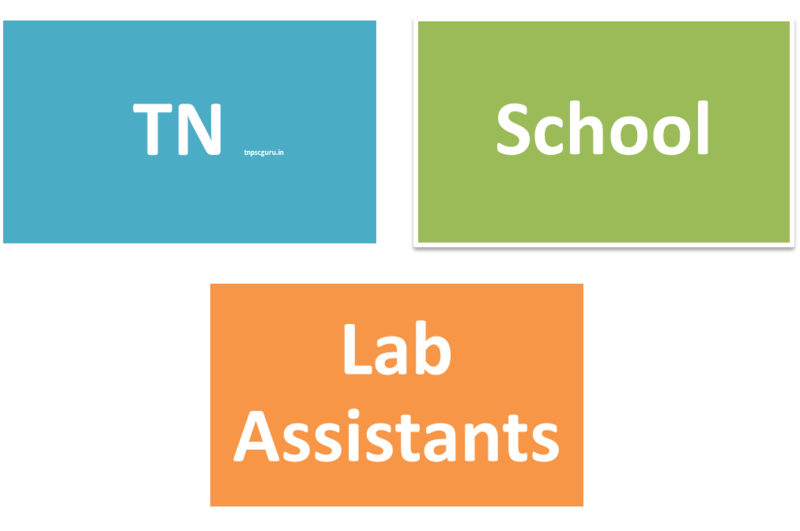 TN School Lab Assistant 2015 Exam is scheduled to be held on 31st May 2015. Nearly 7.5 Lakhs candidates have applied for Tamil Nadu Schools Lab Assistant exam 2015 this time. 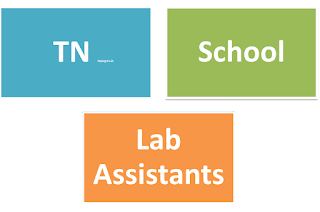 The total vacancy for Tamilnadu School Lab Assistant Posts 2015 this year is 4360. How to download Tamilnadu School Lab Assistant 2015 Exam Hall Ticket? See u r rank.it has to be below noticed vacancy. How can I prepare for tnpsc assistant statistical investigator exam book after 12th standard in HSC? Respected lee sir any idea about category wise cutoff mark sir. SIR I BELONGS TO BC CATEGORY AND SECURED 91 MARKS IN LAB ASSISSTENT SCREENING TEST WHICH WAS HELD IN MAY 2015 .WHEATHER AM I ELIGIBLE OR NOT FOR THAT POST ...? PLEASE REPLY ME SOON AS AM IN URGENT NEED OF THAT RIGHT NOW,...!